European styling mousse provides superior fullness, body, and control for ultimate style manageability. 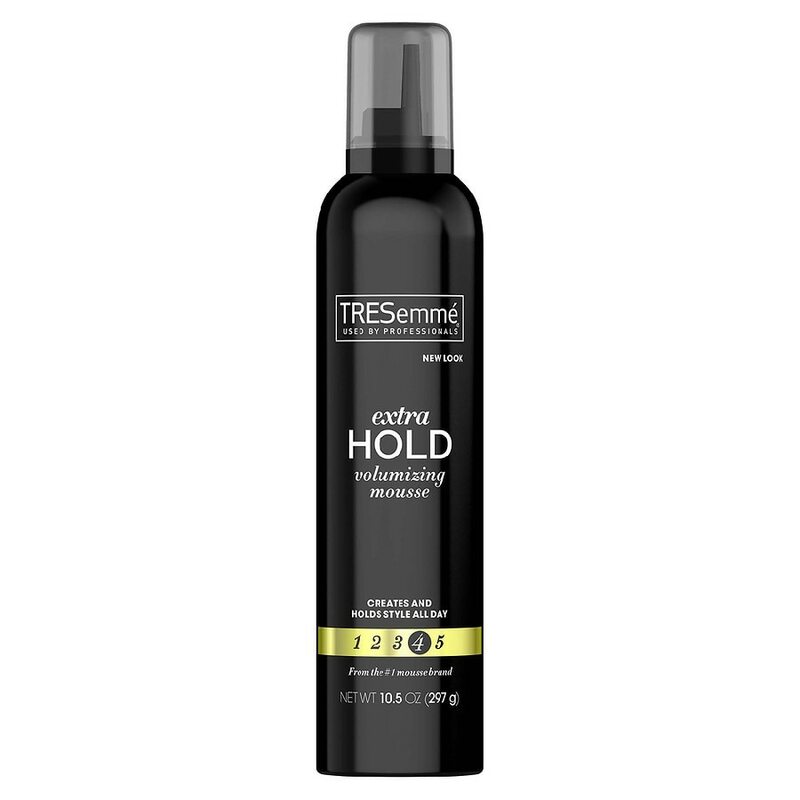 Provides a hold that won't let your hair fall flat and tames strays without leaving behind a sticky residue. Avoid contactwith eyes. Can cause eye irritation. In case of contact with eyes, flush thoroughly with water. FLAMMABLE DO NOT USE PRODUCT NEAR FIRE, FLAME OR SPARKS. DO NOT SMOKE UNTIL HAIR IS THOROUGHLY DRY. CONTENTS UNDER PRESSURE. DO NOT PUNCTURE, INCINERATE, OR CRUSH. DO NOT EXPOSE TO HEAT OR STORE AT TEMPERATURES ABOVE 120° F (49°C) AS CAN MAY BURST. DO NOT USE IF NOZZLE IS MISSING OR DEFECTIVE. KEEP OUT OF REACH OF CHILDREN. USE ONLY AS DIRECTED. AVOID CONTACT WITH EYES. MISUSE BY DELIBERATELY CONCENTRATING AND INHALING THE CONTENTS CAN BE HARMFUL OR FATAL..